We have always seen faded and forever upcoming artistes pulling up pubic stunts to rise to fame or even to keep themselves in the eyes of the fans; these have helped many but have also been the cause of down fall for others. When Geo Steady went to Dubai for some show, it appears things did not go well for him. Either the promoters didn’t pay him, could it be that his music can no longer sell like it used to do, or did the concert money disappeared. Geo Steady, the Tokendeeza hit maker is such a darling to many Ugandans, for that we could all understand if things did not go on well with him but faking a kidnap was something no one could have imagined. It’s good for a musician to be strategic, but to fake a kidnap?? Surely Geo-Viola a kidnap can never be a strategy. When Rafiki heard this news, it was so ridiculous because fans couldn’t stop asking questions about this incident, things like; he had a very successful concert this year but we have not seen any investment? As concerned fans we always want to know what’s happening in our Idols life. During all that commotion, Ykee Benda came out and blasted Geo Steady, he even told him that if he needs money or wants to drop a new song; let him just do that instead of lying to his fans to evoke sympathy. 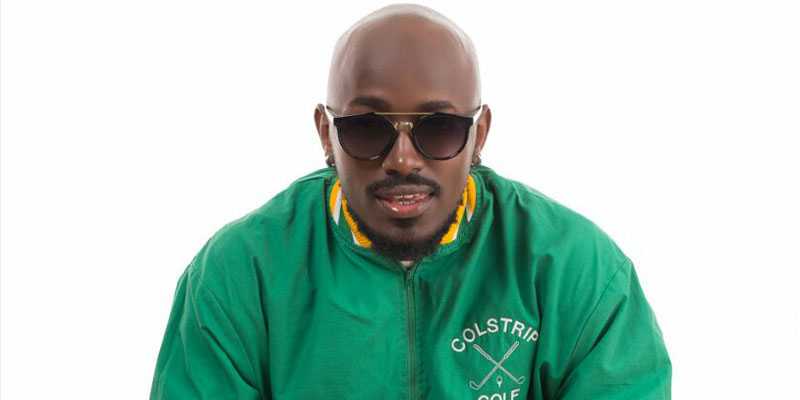 Facebook caught fire when Geo Steady’s fans started attacking Ykee Benda claiming that Ykee is very insensitive posting such a comment about the Geo Steady’s kidnap without verifying all sources.